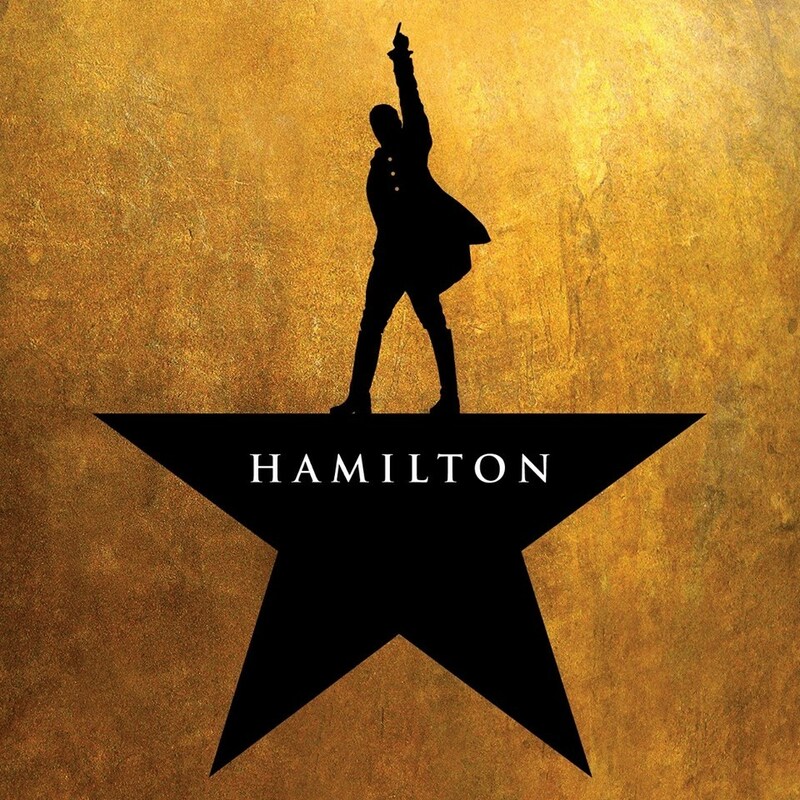 Producer Jeffrey Seller and the Straz Center announce a digital lottery for HAMILTON tickets will begin in conjunction with the show’s first performance (Feb. 12) in Tampa at The Straz. Forty (40) tickets will be sold for every performance for $10 each. The digital lottery will open at 11:00 a.m. ET on Sunday, Feb. 10 for tickets to the Tuesday, Feb. 12 performance. Subsequent digital lotteries will begin two days prior to each performance. Use the official app for HAMILTON, now available for all iOS and Android devices in the Apple App Store and the Google Play Store (http://hamiltonmusical.com/app). You can also visit http://hamiltonmusical.com/lottery to register. The lottery will open at 11:00 a.m. ET two days prior to the performance date and will close for entry at 9:00 a.m. ET the day prior to the performance. Winner and non-winner notifications will be sent at approximately 11:00 a.m. ET the day prior to the performance via email and SMS (if mobile number is provided). Tickets must be purchased online with a credit card by 4:00 p.m. ET the day prior to the performance using the purchase link and code in a customized notification email. Tickets not claimed by 4:00 p.m. ET the day prior to the performance are forfeited. No purchase or payment necessary to enter or participate. Lottery tickets may be picked up at will call beginning 2 hours prior to the performance with a valid, non-expired photo ID that matches the name used to enter. Tickets are non-transferable. Tickets for HAMILTON are currently on sale. Patrons are advised to check the official HAMILTON channels and www.strazcenter.org for late-release seats which may become available at short notice. The HAMILTON creative team previously collaborated on the 2008 Tony Award-winning Best Musical IN THE HEIGHTS. HAMILTON features scenic design by David Korins, costume design by Paul Tazewell, lighting design by Howell Binkley, sound design by Nevin Steinberg, hair and wig design by Charles G. LaPointe, casting by Telsey + Company, Bethany Knox, CSA and General Management by Baseline Theatrical. The musical is produced by Jeffrey Seller, Sander Jacobs, Jill Furman and The Public Theater. The Tampa engagement of HAMILTON is part of Bank of America Broadway at The Straz also sponsored by the Tampa Bay Times. For more information about the Straz Center and its upcoming events, please visit www.strazcenter.org.